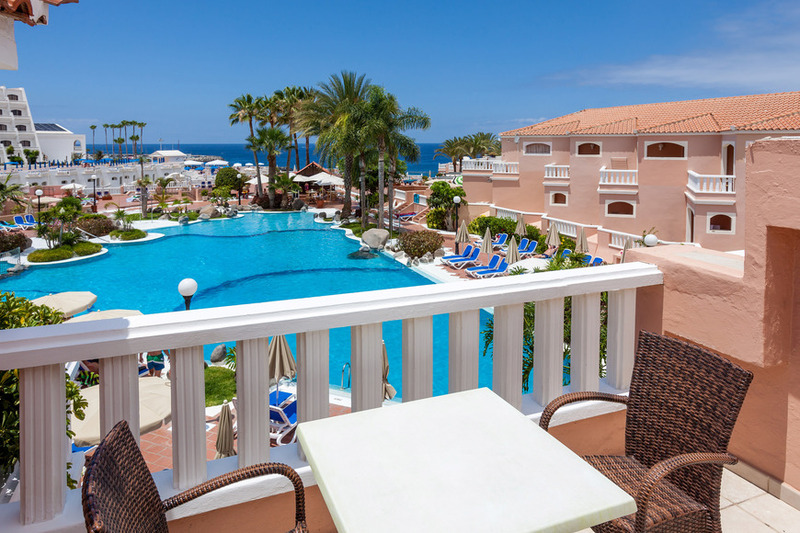 This superior apartment complex occupies a prime position on the seafront, with hotels, bars and restaurants all within a short stroll along the delightful promenade. 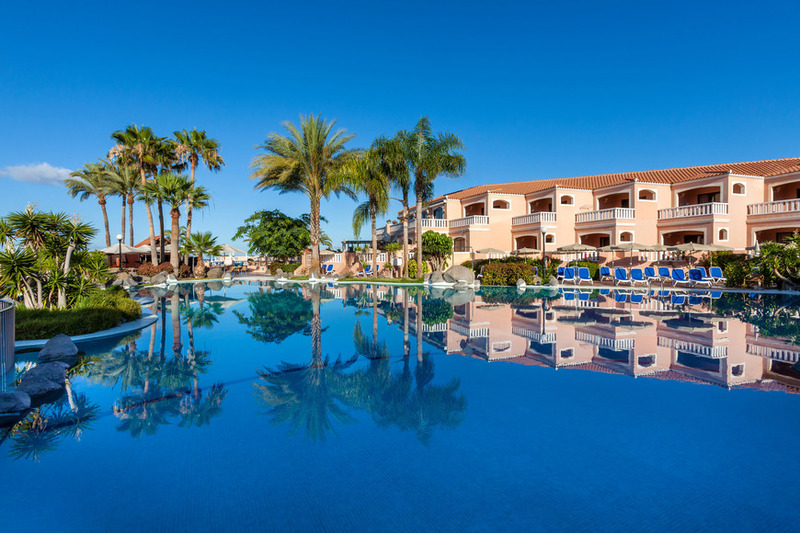 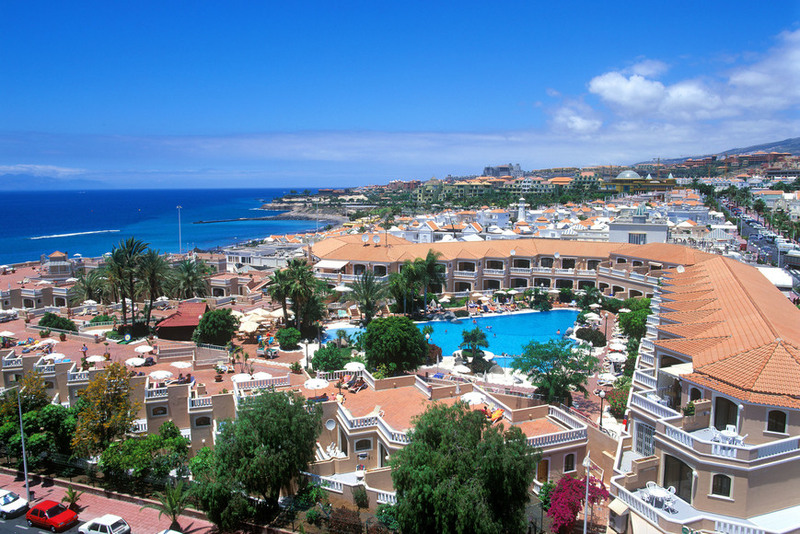 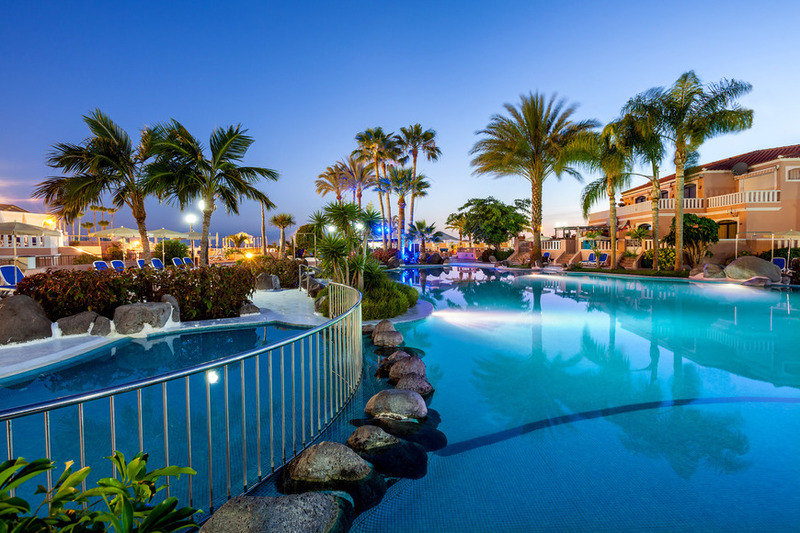 This area of Playa de las Americas, known as Playa Fanabe, has become probably the most popular area in which to stay. 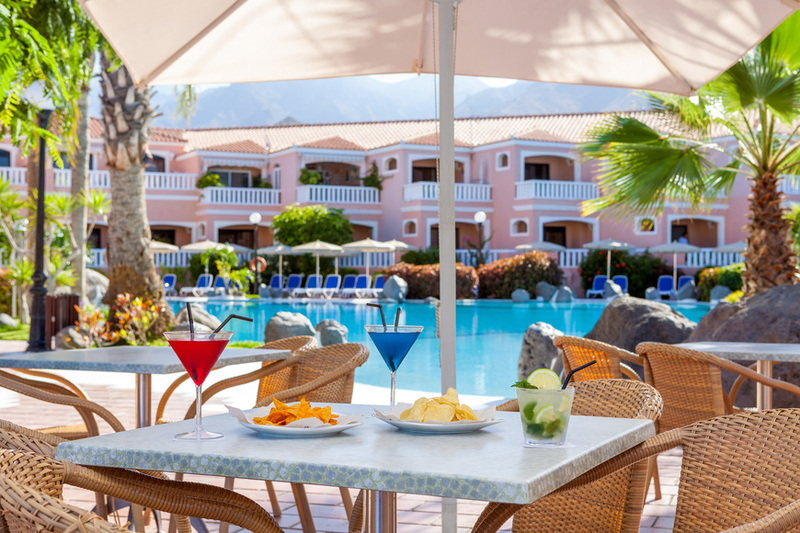 The Puerto Colon, with its fashionable terrace cafes overlooking the beautiful yacht marina, is just 200 mtrs away, with a small sandy beach approx 150 mtrs from the complex, from which you can join in or just watch the many water sport activities provided, such as jetski, pedalos and water skiing.